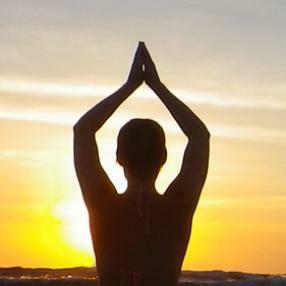 You will be guided through a series of postures (asanas), through instruction & demonstration. Movement initiated with the breath. Each asana will be offered with modifications that will be appropriate to your physical needs. Yoga is non-competitive & each student is encouraged to practice safely within their own limits. At the end of class there will be a relaxation period, lying down (savasana). These sessions are available for students who are more comfortable outside of a group class, have specific health concerns, injuries or recovery needs, or have specific physical or psychological goals. If you normally attend a group class, you may want to attend a private session every once in a while to work towards your own goals or specific asana.